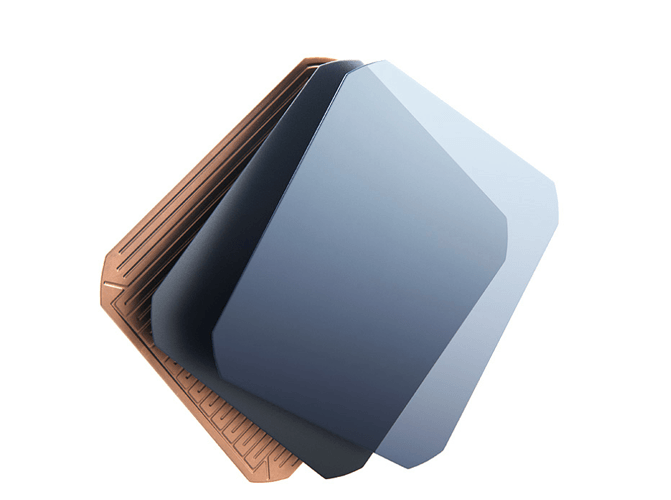 Gone are the days of clunky, piecemeal solar systems. Every part of the SunPower EquinoxTM is designed and engineered by one company to work better together—delivering more power, reliability and style than a conventional home solar system and backed by the industry’s best complete-system warranty. 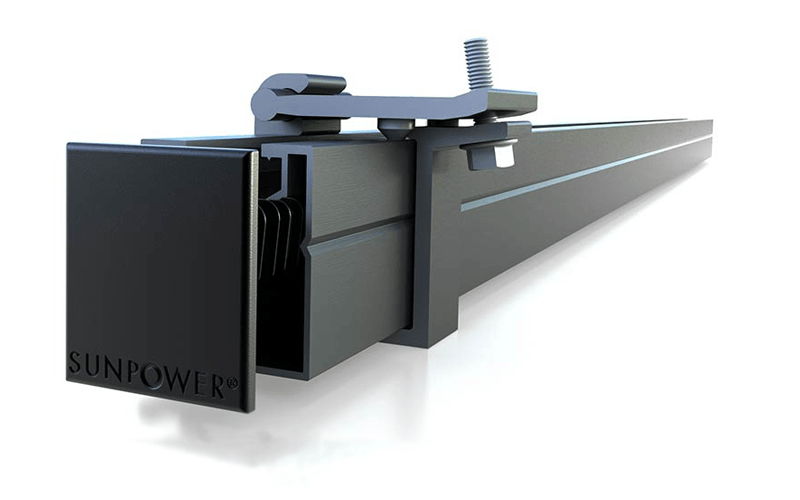 SunPower’s proprietary InvisiMount® frame is designed to be completely hidden, producing a sleek look that complements any architectural style. 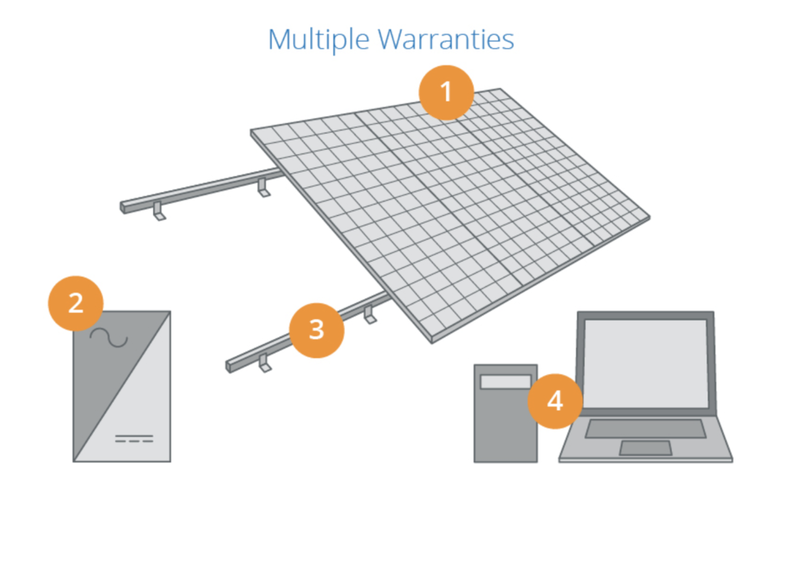 The most comprehensive complete-system warranty in the solar industry. The SunPower® Complete Confidence Warranty is the only home solar warranty to cover a homes entire system (not just the panels), so you never have to wonder which company you can depend on. 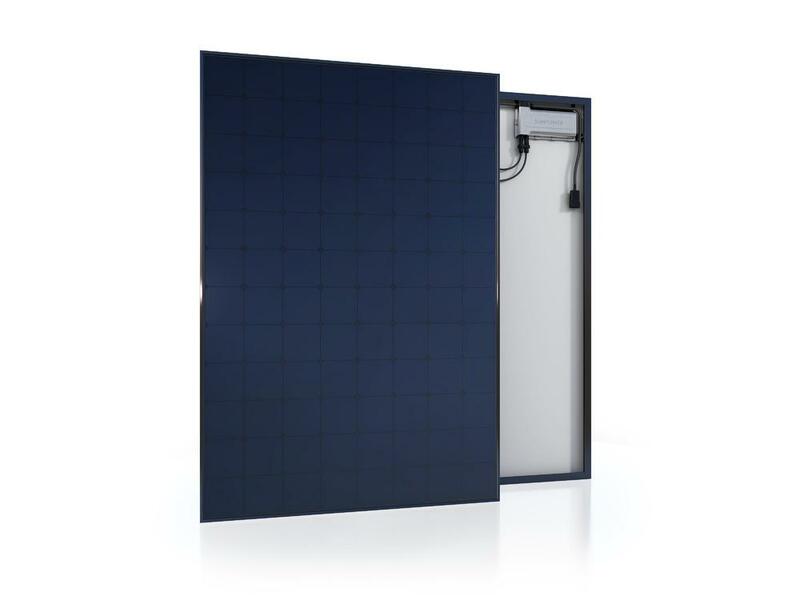 Every part of your SunPower Equinox™ system is meticulously designed and built by SunPower to work perfectly together, and is rigorously tested for long-term reliability. Not only do you have SunPower's incredible Complete Confidence Warranty, When you replace your roof with On Top, we match your roofing warranty and your solar warranty. That's zero worries.